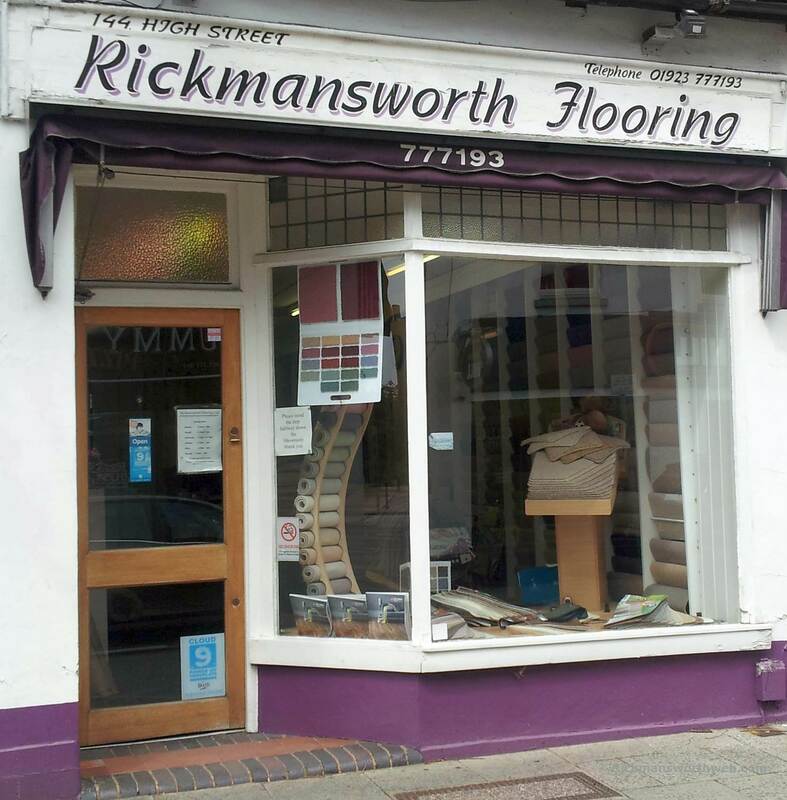 With the office is located on the High Street, Rickmansworth flooring sell a large variety of high quality good standard and condition flooring. They sell Carpet, Tiling, Solid Oak and Laminate flooring; and their expertise means they can fit all sorts of rooms. Their flexibility means that you can tell them your budget and they can work around it. Rickmansworth Flooring will exceed your expectations as they are fast and friendly; and will share their ideas with you and make recommendations to improve the design you seek.